10. It’s fun. 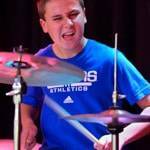 Although the campers learn a lot about playing instruments, singing and performing, we also remember that one of the reasons for going to summer camp is to have FUN. And we do! 9. We have a well trained adult staff with college degrees and/or extensive professional music experience. And many of our staff also have a background in education. 8. You get to perform for family and friends on a stage with cool lights and great sound. And because you have learned so much at camp it will be an awesome show! 7. You will learn about thinking independently and working cooperatively. 6. You get to write an original song with your camp mates. And perform it too! 5. 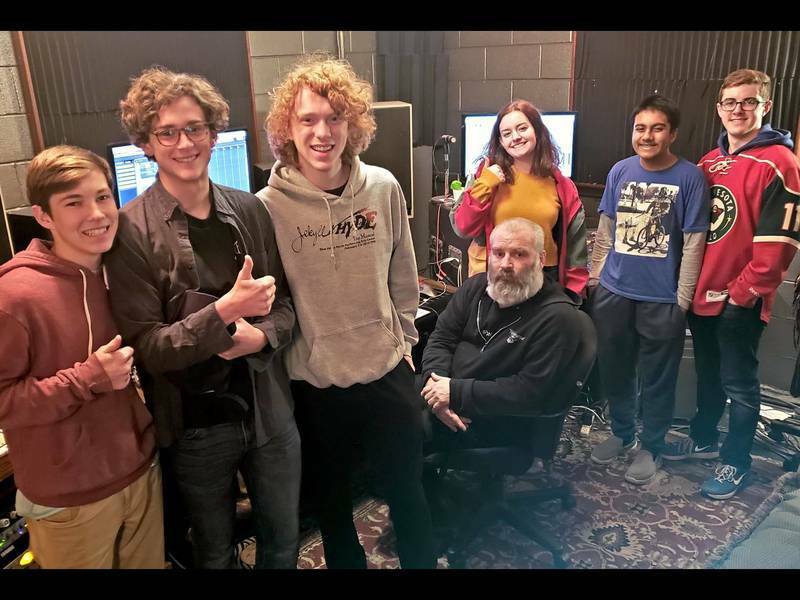 Day Jam camp is a great way to learn the basics of playing several different instruments so you will know which you want to continue learning. 4. You can play in a Rock Band. 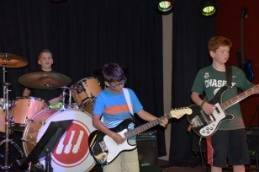 If you have some experience playing an instrument or singing you can qualify for our Rock Band Camp. Learn to play music together with other band members. Sing lead or back-up vocals. Write an original song. 3. 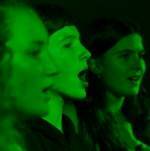 Your can sing in a vocal ensemble in our Purely Vocal camp. Have you seen Pitch Perfect or Pitch Perfect 2-more than once? 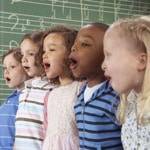 Do you wish you could sing with a group like that? Here is your chance. Even better, this camp is open to both girls and boys. 2. 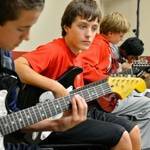 Learn and play lots of cool guitar riffs in our Guitar Riffology Camp. Amaze your friends and family with riffs from songs like “Smoke on the Water”, “Iron Man”, “I Love Rock & Roll” and the theme from “Star Wars”. And maybe some classic Beatles or Michael Jackson song riffs too. 1. It will be the highlight of your summer and a treasured memory to keep forever. 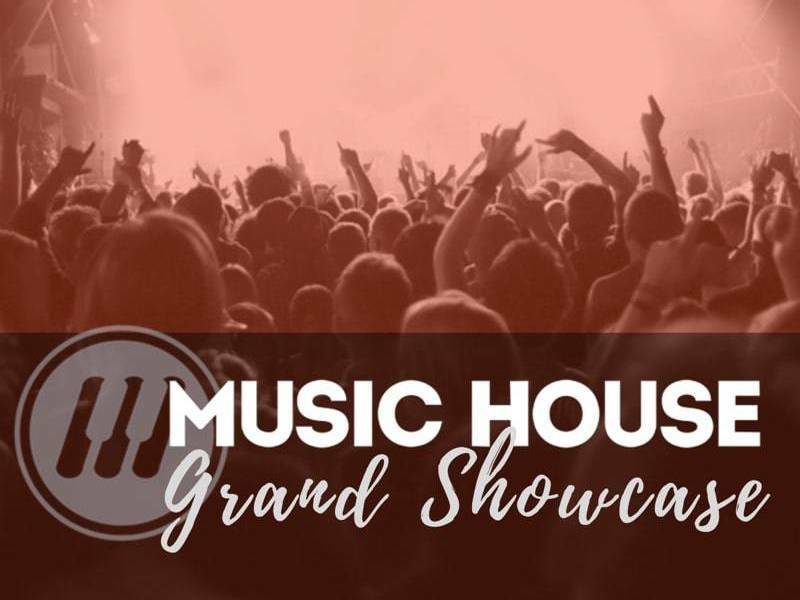 Want to find out more about summer camps at Music House?